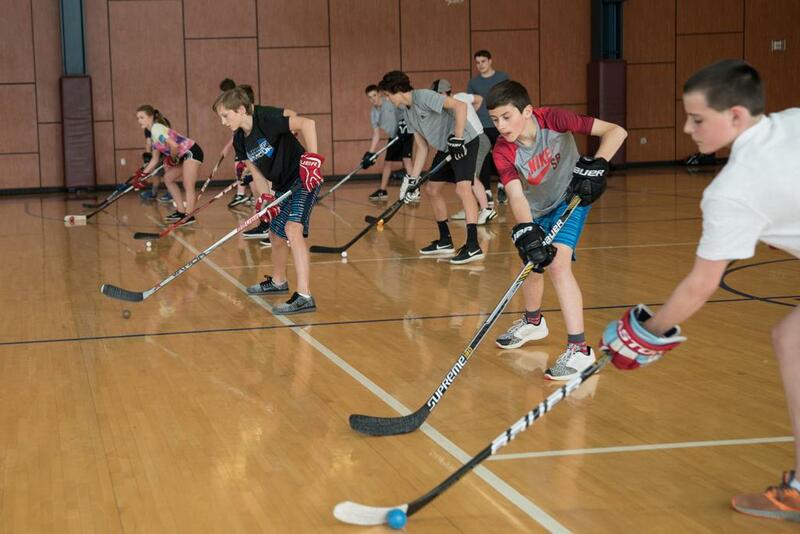 Wisconsin Junior Stars is proud to partner with Priscilla Peterson and Princeton Club West's Sports Performance program to help create the all around hockey athlete. This high performance training will teach the athlete how to improve their game, and over all athleticism; each training session will challenge the athlete to further develop skills needed to compete at the next level by focusing on prime key elements. 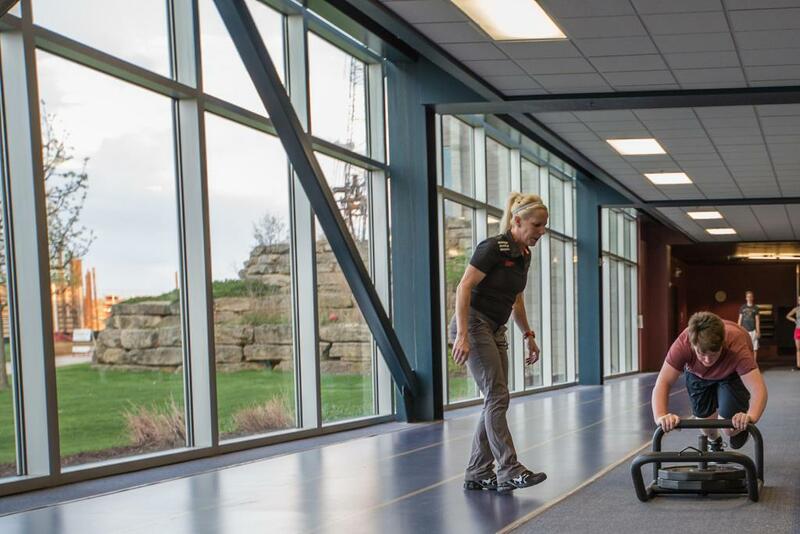 Create the Total Athlete: Our mission is to create the Long Term Healthy Athlete. This involves more than strength and speed. It is about developing character, confidence and skills needed for a standout team player. 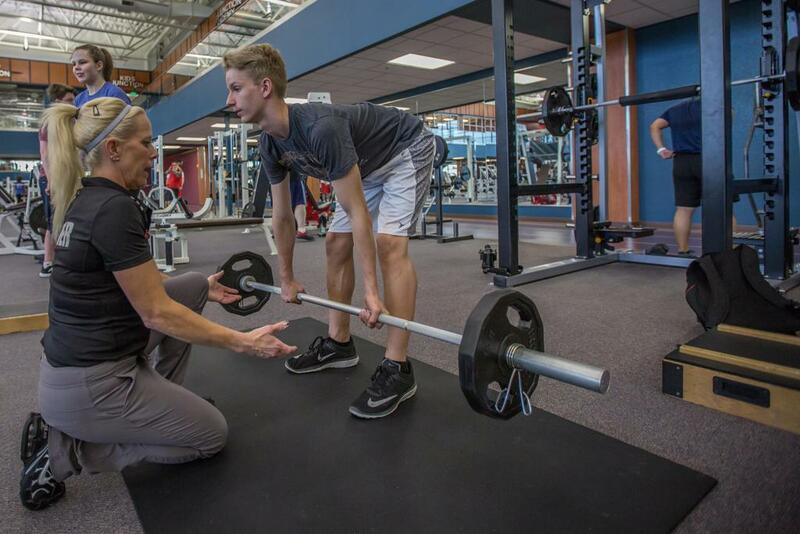 Contact Priscilla Peterson to sign up and learn more about the Sports Performance program. 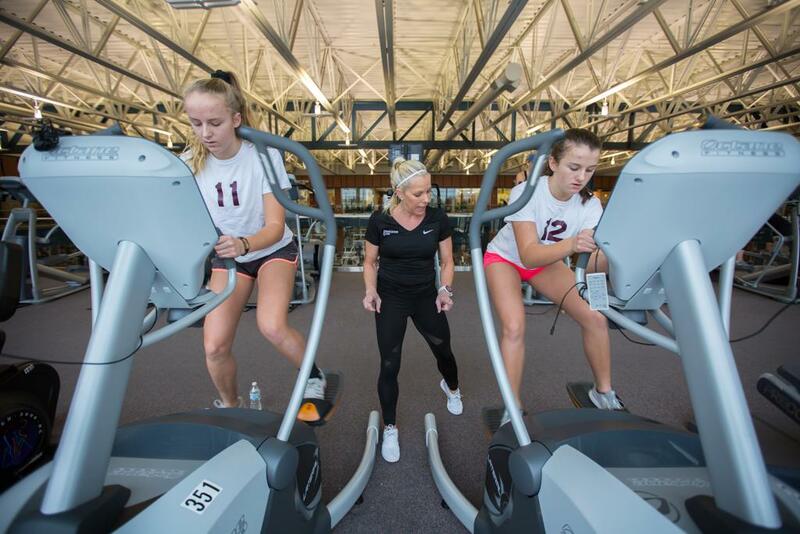 Visit Princeton Club's Sports Performance website to learn more about the program. ©2019 Wisconsin Jr. Stars AAA / SportsEngine. All Rights Reserved.